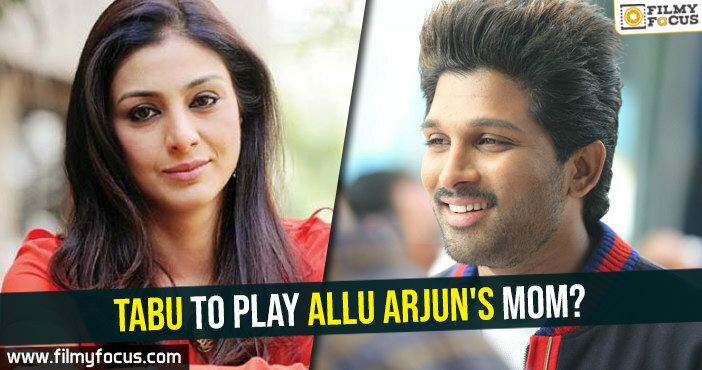 You are at:Home»Featured Stories»Tabu to play Allu Arjun’s mom? 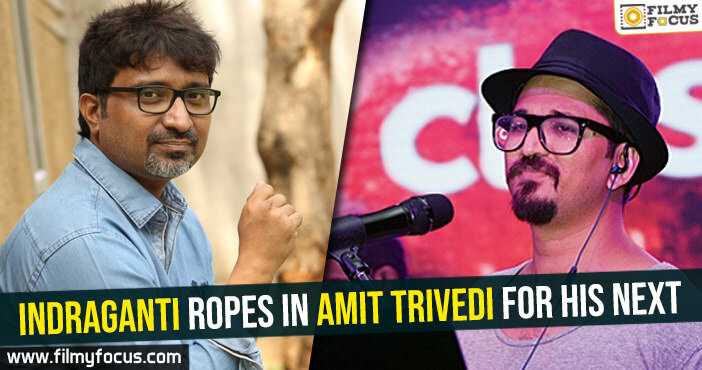 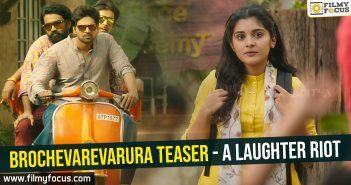 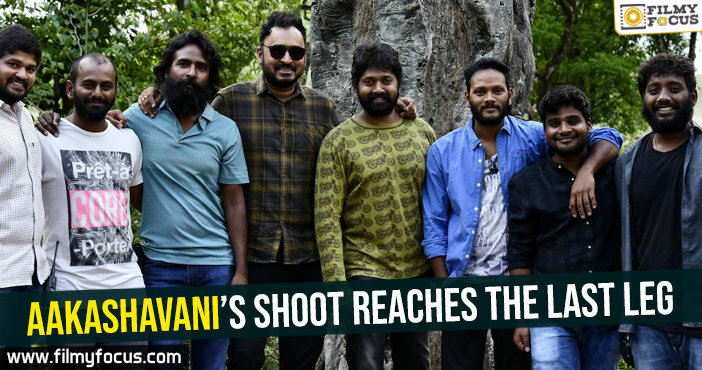 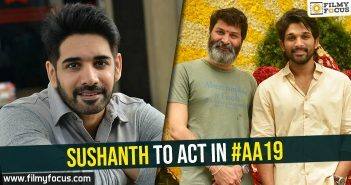 Trivikram is taking a lot of time to finalize his main cast for his film with Allu Arjun which will soon go on floors in the month of April 2019. 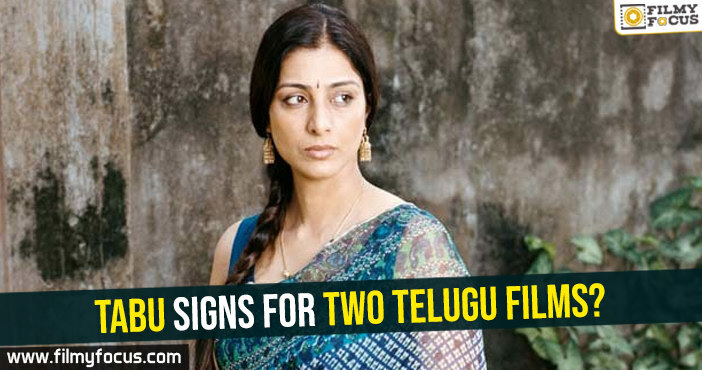 Now, there is a fresh gossip in the film Nagar area that Tabu has been roped in to play Allu Arjun’s mom in the film. 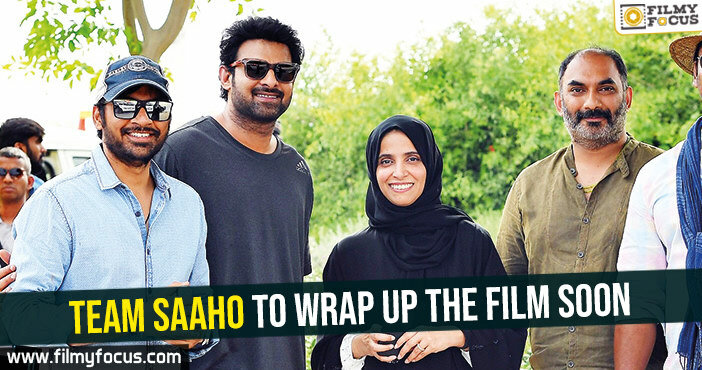 Trivikram has written a strong role for the mom character and wants a star heroine to play it. 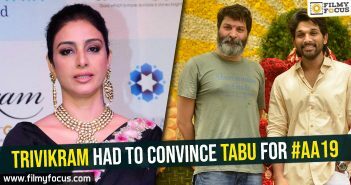 So, he has met Tabu and narrated the film to her and the new is that Tabu has also shown interest in the film. 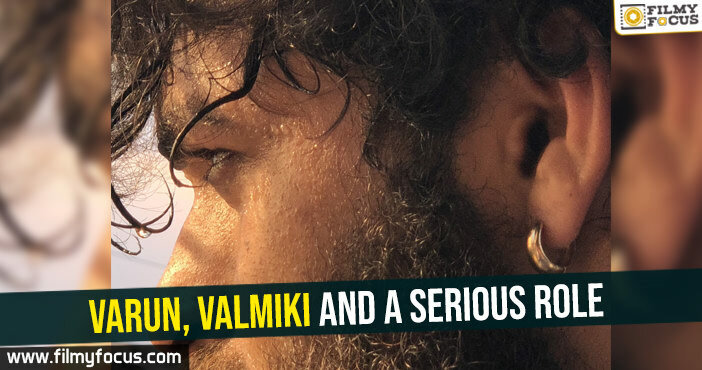 But the man who will do the father’s role is yet to be determined. 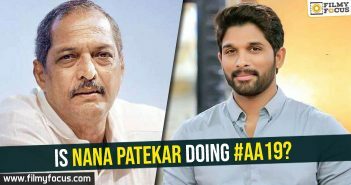 Bunny is busy shaping up his body for the film which will be out for Sankranthi 2020.